This is one of my favorite stitches when making afghans or baby blankets! 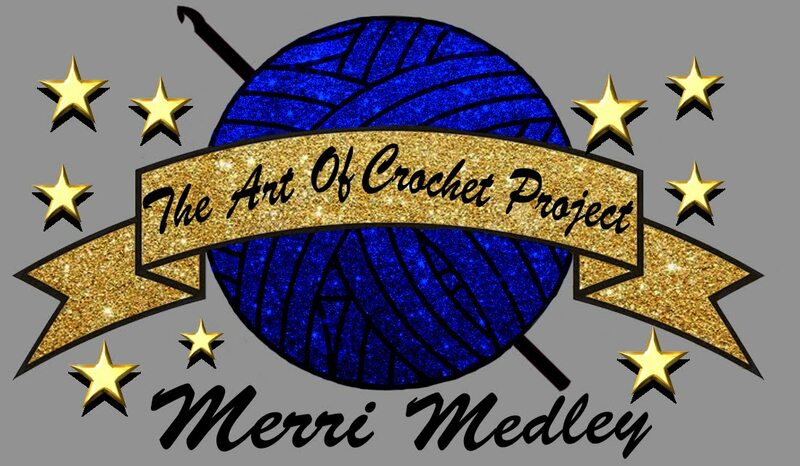 What's your favorite crochet stitches? 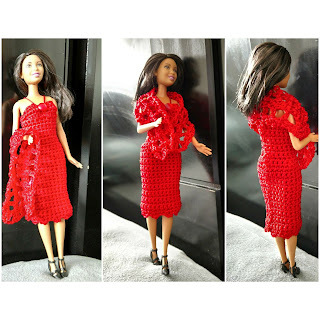 If you like this crochet tutorial then please subscribe on my Youtube channel.